Abe's Transportation's mission is to meet and surpass client and customer expectations by providing high quality services in a time efficient manner. 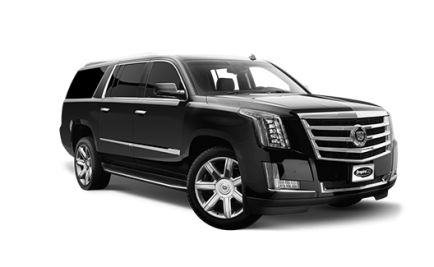 Abe’s Transportation provides exclusive transportation services to our corporate clients, including sedan, limo, and shuttle services. Take a step above your normal ride in our spacious SUVs, which offer the privacy of tinted windows, the comfort of leather seats, and convenience of ample luggage space. 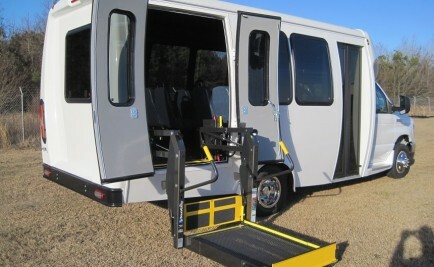 Flexible for both corporate and leisure trips, our Van Terras come with optional amenities including tables, surround seating, power outlets, luggage space, and wheelchair access. 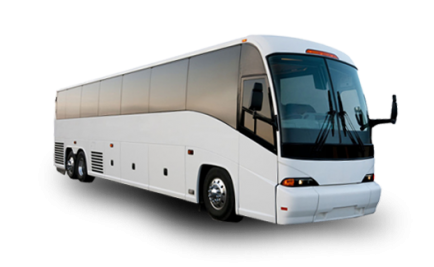 Our flagship vehicle, our motorcoaches offer a comfortable ride for the long haul, with overhead compartments, reclining seats, TV, public address system and lavatory. 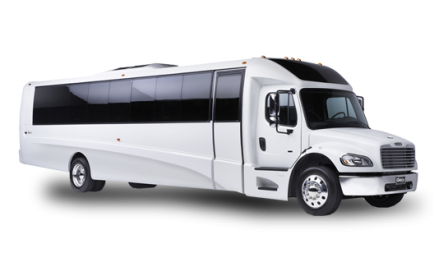 Shuttle employees, family or friends in comfort and convenience. Optional amenities include power outlets, overhead compartments, public address system, DVD players, TVs, and wheelchair access. 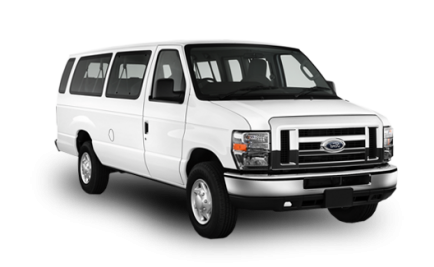 A practical solution to your transportation needs, our passenger vans accommodate your group with the space and legroom to make any ride enjoyable. 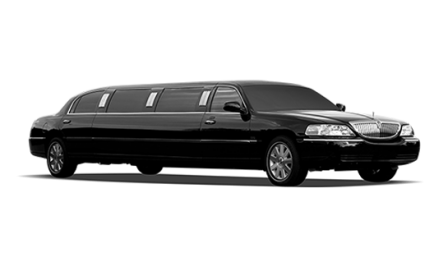 Stand out in the crowd in our white or black limousines, which come equipped with plush bar, TV/VCR, privacy divider, intercom, Wi-Fi, and sumptuous leather interior. 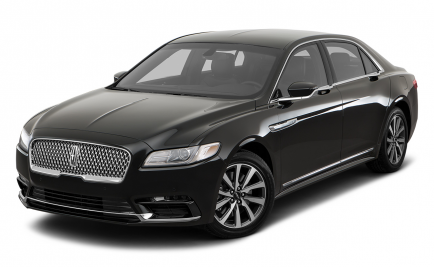 Experience the smooth, comfortable ride in our spacious sedans, which help keep you connected with Wi-Fi and power outlets.